Tiger Woods Will Miss The Masters After Back Surgery : The Two-Way The golf star has been experiencing back pain in recent weeks. He had surgery Monday to relieve pressure on a spinal nerve. The Masters tournament begins next week. Tiger Woods last month at the WGC-Cadillac Championship in Doral, Fla. His back has been hurting him. Tiger Woods' quest to win another of golf's "major" tournaments has been put on hold. Woods announced on his website Tuesday morning that "he has undergone a successful microdiscectomy for a pinched nerve that has been hurting him for several months. The surgery was performed Monday in Park City, Utah, by neurosurgeon Dr. Charles Rich." On Twitter, Woods wrote he is "sad to say I'm missing the Masters. Thanks to the fans for so many kind wishes." This means he won't be teeing it up on April 10 when the Masters tournament gets underway in Augusta, Ga. Woods' website says he'll need "rest and rehabilitation for the next several weeks." Woods, whose 14 major tournament titles are second among men only to Jack Nicklaus' 18, hasn't won one of the big four championships (the Masters, the British Open, the U.S. Open and the PGA Championship) since 2008. That was the year before his career was interrupted by a series of injuries and extramarital affairs that put his personal life on display. Columbia University Medical Center says a microdiscectomy is a procedure "to relieve the pressure on a spinal nerve resulting from a herniated lumbar disc." 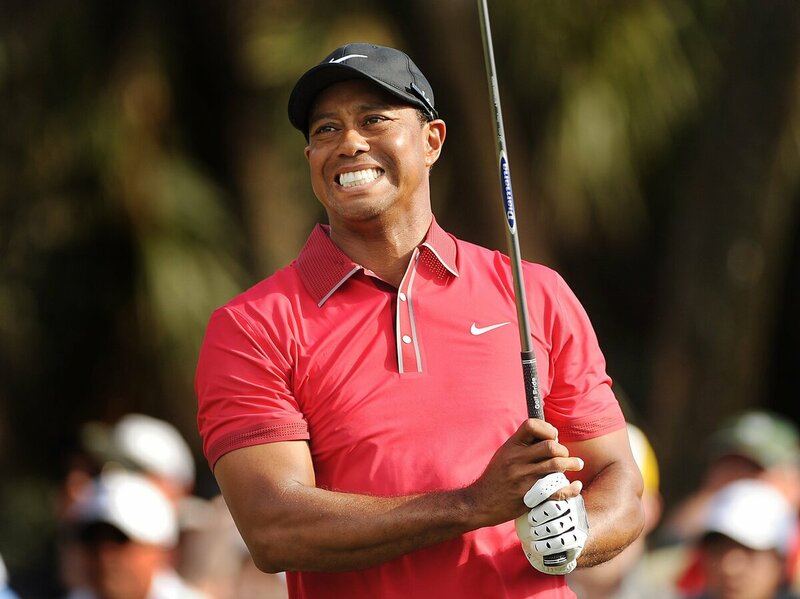 Woods, 38, had to withdraw from play during a tournament last month because of the pain he was experiencing.